The Imagination Studios workshop took place recently at the Pixel Studios in One-North. 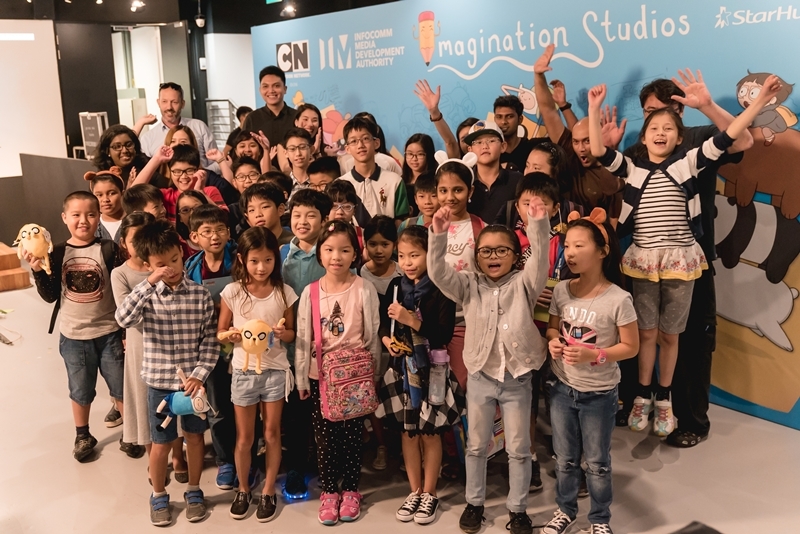 The workshop is a result of a partnership between Cartoon Network and Infocomm Media Development Authority (IMDA). 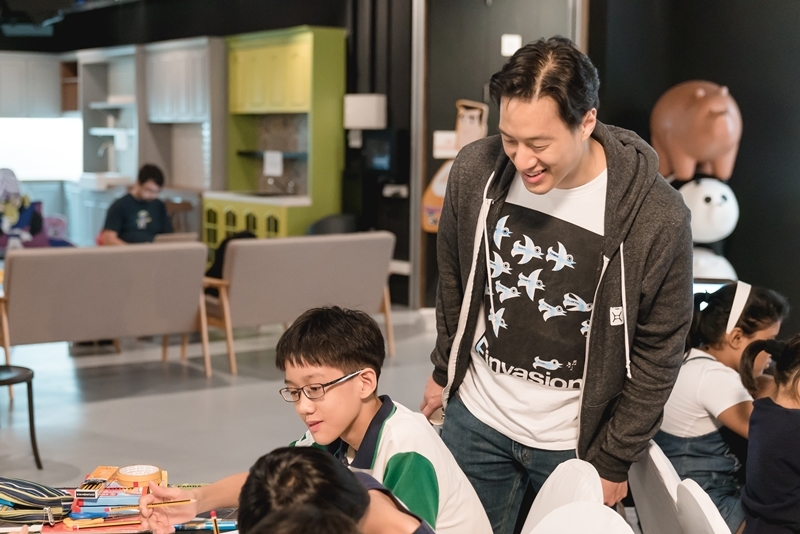 Pixel Studios, is a dedicated facility launched by IMDA last year to spur Singapore’s next generation of digital content creators. There were 2 workshops being held, one was a 2 days animation workshop targeting budding animation artists which is for adults and another workshop for children. Our Parenting World junior team member, Vincent attended the kids’ workshop to learn more about animation. This is a one day workshop where children will have a hands on experience learning how to produce their very own animation film. 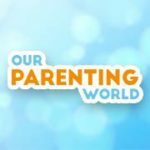 This is a kids only session and parent participation is not allowed. 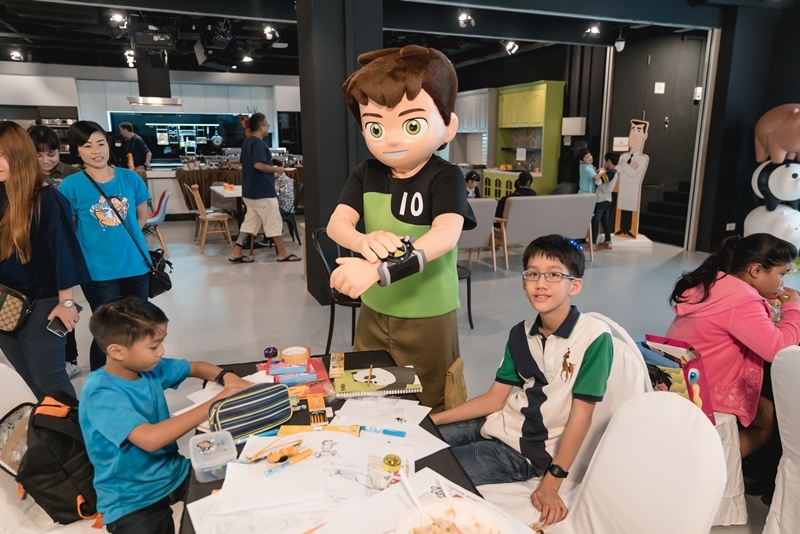 More about the kids’ workshop, it catered to all participants aged between 9 and 13, and aims to introduce children to the wonderful world of animation. Through hands on and group sessions, kids will learn how to create their very own stop animation video in a fun and active environment. The session will be conducted by Vaibhav Kumarev, director of Vaibhav Studios in India, and creator of Cartoon Network shorts, Lamput. 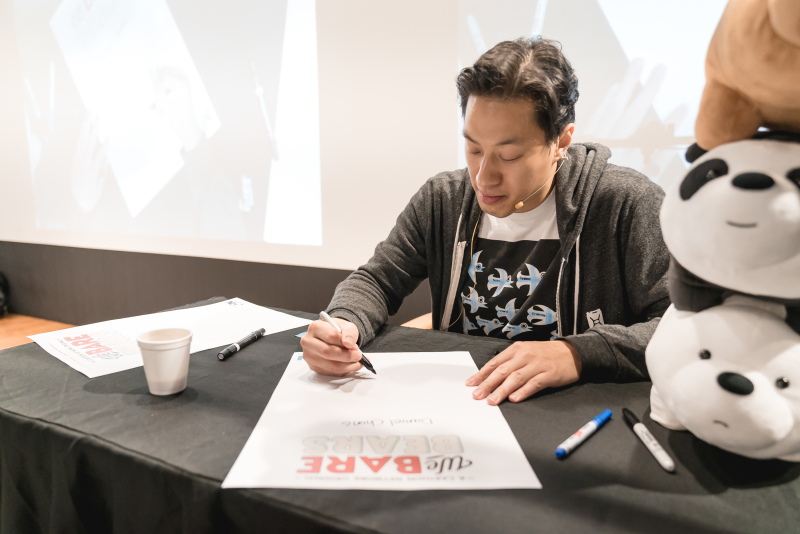 Vincent being a Cartoon Network’s fan is very excited to see the highly talented animator, Daniel Chong who is the creator and executive producer of Cartoon Network’s hit comedy, ​We Bare Bears​! Daniel has build a successful career in Burbank, California, he spoke about his journey as an artist and the process behind creating one of the hottest new animated series. Besides the children workshop, Daniel was also at the adults’ workshop sharing his experiences. At the workshop, Daniel talked about his journey as an artist, as well as the experience and process behind creating Cartoon Network original series We Bare Bears. Vincent enjoyed listening to Daniel shared about his animation journey and best of all, get to interact with him. The one day workshop consisted of the following programmes which included sharing by Daniel Chong, Activity 1 involving a screening of stop motion animation films for the kids to see how filmmakers have used different techniques to tell their story, Activity 2 involving Stop Motion Process Live Demo where kids will try their hand at ‘pixilation’ technique, learning how to animate people and objects in the surrounding spaces. 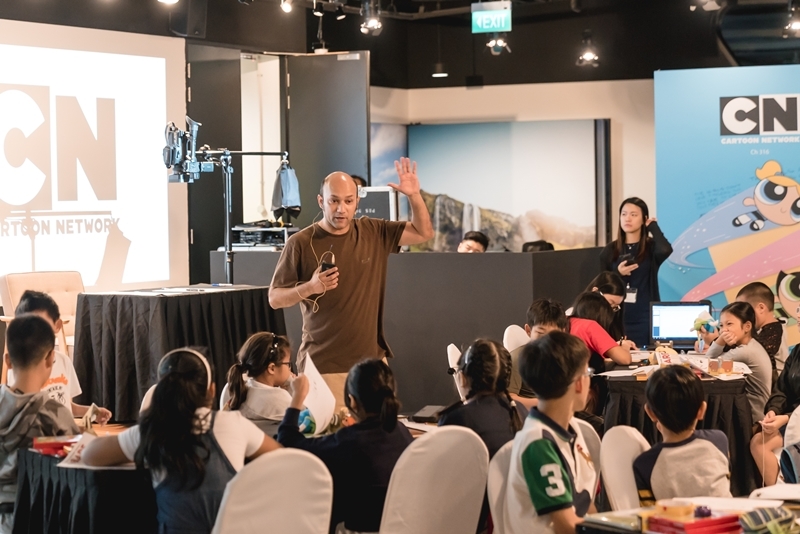 They will also learn the basic do’s and don’ts of stop animation and finally, Activity 3 involving a Break out Session where kids will break out for group activity and get a chance to shoot their own pixilation film clip. They will also get to showcase their work at the end of the session. A standard breakfast, lunch and tea time snack, all halal were provided during the workshop. Thank you to all the instructors, Daniel Chong, friends that I made at the Imagination Studios workshop, Cartoon Network and Infocomm Media Development Authority for the enriching workshop and unforgettable wonderful experiences!